Here’s something new for us. A tour operator asked us to post this notice on their behalf. In return, they offer a discount for anyone who books the tour by mentioning this announcement. Enhance your love of Italy this fall and visit the southeast regions of Puglia and Abruzzo – Sept. 15. This eight-night/seven-day escorted tour will highlight the beauty and culture of a unique part of the Italian countryside. Land package includes: Seven breakfasts, six dinners, lunch and wine tastings, deluxe accommodations and much more at $2,980 before discount. Experience village, town and castle living. Airfare reservations also available. For further information contact: Kathryn Oliver (917) 715- 5382. 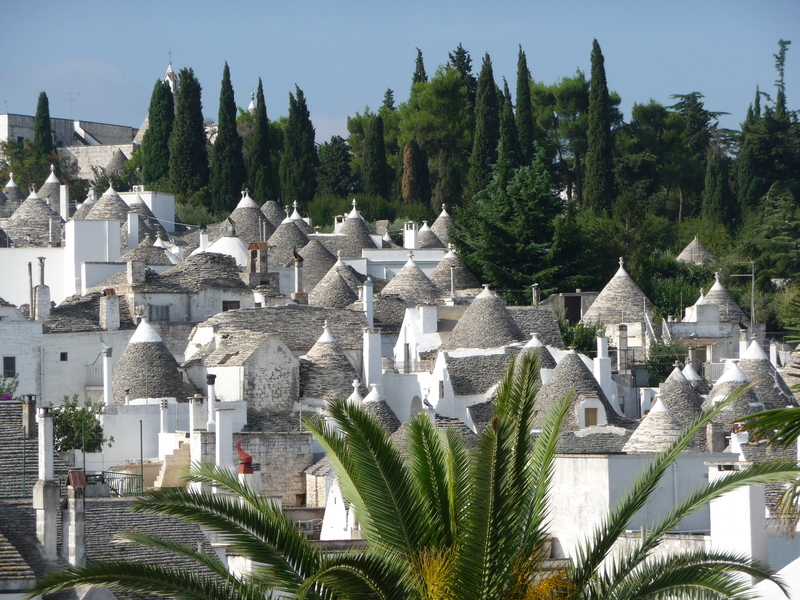 You are currently browsing the Puglia Connection Blog blog archives for August, 2013.